Have you ever dated a guy who just couldn’t shake his feelings for you, even long after you’d moved on? It's flattering to find that something special about you sticks in his mind, but at a certain point, it's just time to carry on with life. 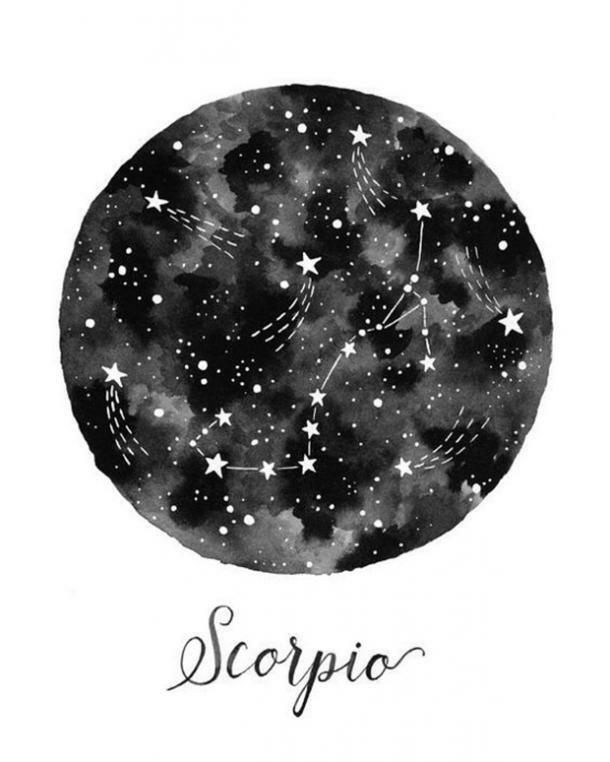 Some zodiac signs have more difficulty letting go than others. Something within their personal astrology can make the loyalty that is so vital to lasting love become a negative when a breakup has happened and it's time for that person to move on. It's been months since the breakup but his name keeps coming up. You've moved on, but he just seems to keep holding on. It can be frustrating if you don't feel the same way, especially if his residual feelings are preventing you from seamlessly entering a new relationship or fully embracing your single life. If you do feel the same way, maybe you just need more time apart and he isn't willing to let you have it. No matter how many times you tell him “no,” he always seems to show up again in the form of a text, Snapchat or in the flesh. He might keep close contact with your friends or family if he's the more subtle type. It’s easy to write it off as it being his undying love for you after a breakup, and nothing more, and he likely very much does. However, each horoscope sign processes breakups differently (especially the tough ones). There is likely a more complex reason why he isn’t moving on, and the answer lies in his zodiac sign. In relationships, men of the Aries sign are extremely passionate which carries on post-breakup. 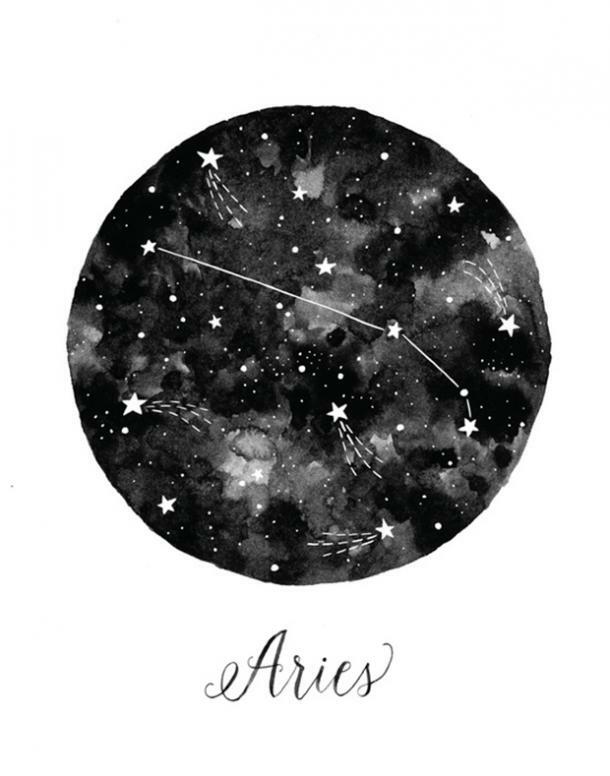 Aries men also have a tendency to be egotistical which influences their reactions to unexpected breakups. He assumes that he can charm you into taking him back and is determined to do so. After repeated rejections, his inability to have you back damages his ego. Rather than deterring him, it makes him want to try harder, thus getting stuck in a cycle of unfounded optimism about your returning of his affection. If he’s a Taurus, he’s probably craving the physical attachment to you that he developed during the relationship. 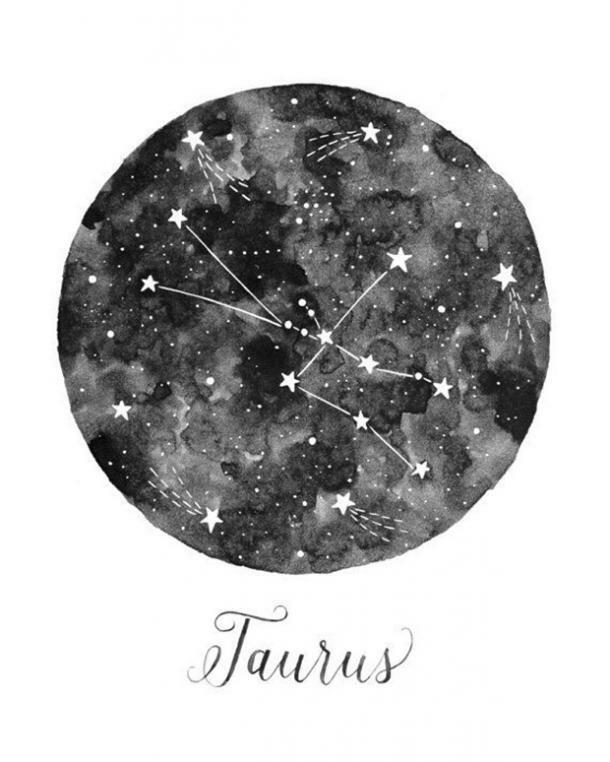 Tauruses become physically attached easily, starting at birth with their parents. These feelings of attachment can easily turn into possessiveness when combined with rejection, so seeing you move on and potentially date other people really gets to him. Tauruses don’t take change very easily, which is another huge reason why the breakup is so difficult for him to get through. 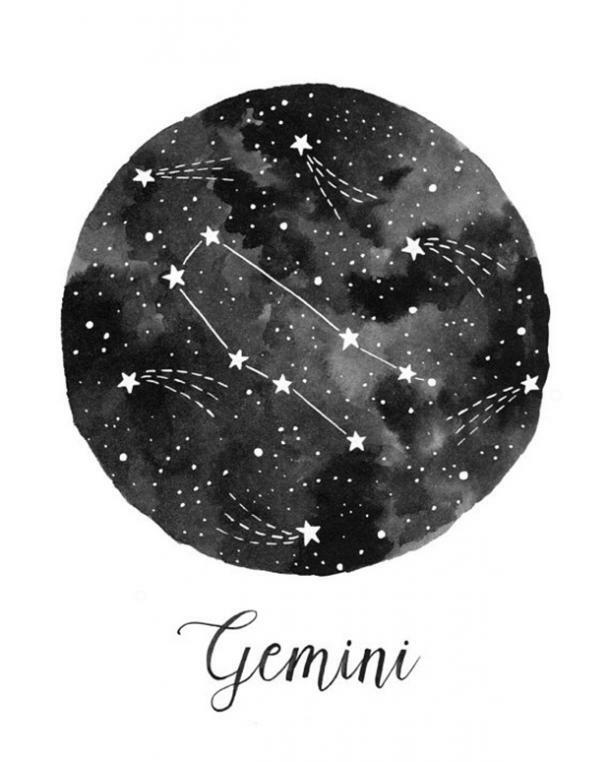 A Gemini guy’s strength is communication, which feels like a gift during the relationship (they’re very open). This translates into his constant attempts at contact after the relationship. Attempts for “closure” or “being friends” are all thinly veiled signs of his continuing love for you. Geminis hate being alone, so don’t be surprised to see that he’s quickly found a rebound girl to open up to. Of course, he’s still hung up on you; he just needs someone to listen to him dote on your relationship together. If your ex who is a Cancer is having trouble moving on, it’s likely due to his sentimentality. He’s hanging on to the details of the relationship in his mind, playing the memories over and clinging to the physical remnants such as gifts, clothes that you left at his house and photos. His sensitivity prevents him from letting go of a relationship that he truly valued. 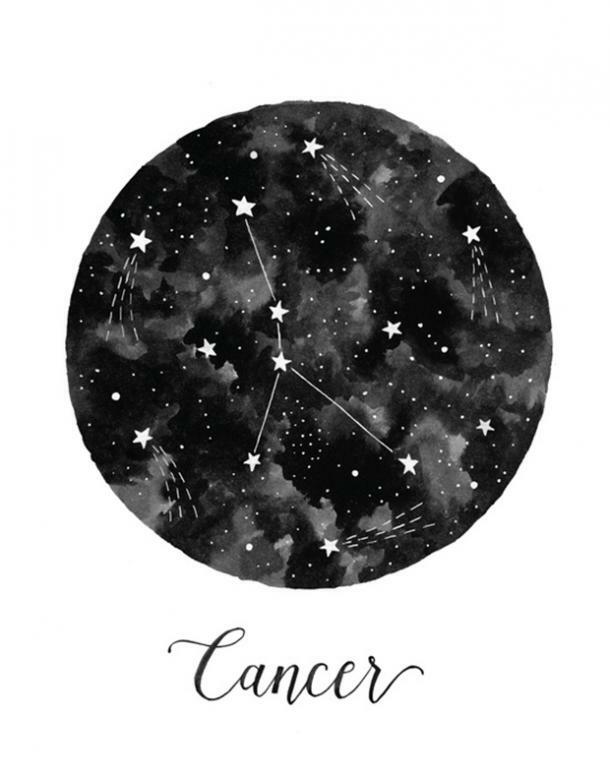 Like Tauruses, Cancer guys are also prone to physical attachment, making it difficult for them to move on with other people who aren’t you. 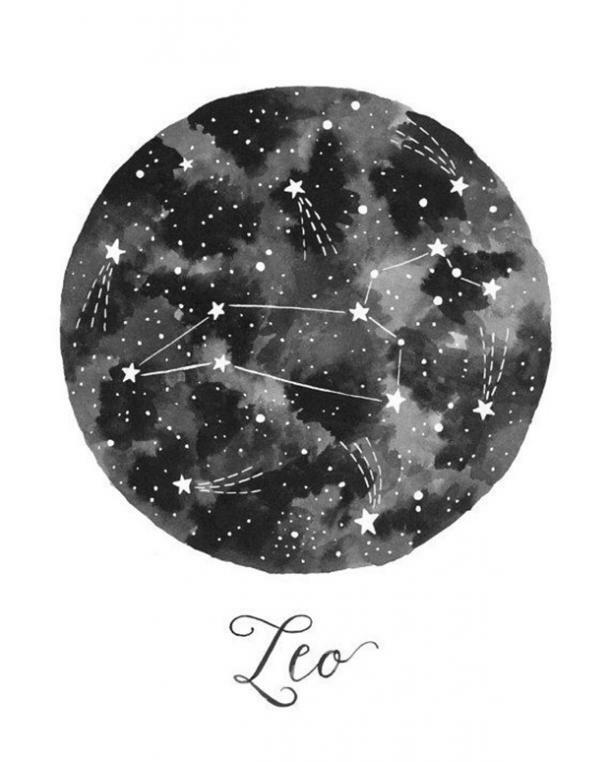 Leos carry high expectations through life, holding themselves to (often unrealistic) high standards. If a Leo hasn’t moved on after a relationship, it very likely has something to do with his disappointment in himself for not being able to make it work. He expects the best from himself, and that includes his ability to keep you in his life. If you’re ignoring his advances and attempts to contact you post-breakup, it is probably fueling the fire. Leo guys notoriously hate being ignored, and it doesn’t stop them from continuing their attempts. Always the analytical one, it’s no surprise if your Virgo ex hasn’t moved on after a reasonable amount of time has passed. He has likely been spending his time over-analyzing the relationship, the breakup and, most importantly, what he did to lose you. He still sees you through rose-colored glasses, therefore only blaming himself and blind to your faults in the relationship. He swears that if he can change what’s wrong with him, he can easily earn you back. It’s this thought that keeps him hanging on, so be sure to make it clear to him if it’s impossible. It’s no surprise that Libra men are particularly in touch with their emotions, so their deep feelings often keep them from moving on after a relationship. If your Libra ex is still attempting to contact you, he really cares and misses you. Even though he likely holds a grudge and believes that the breakup was in some way unjust, his fear of being alone keeps him hanging on long after your feelings have diminished. 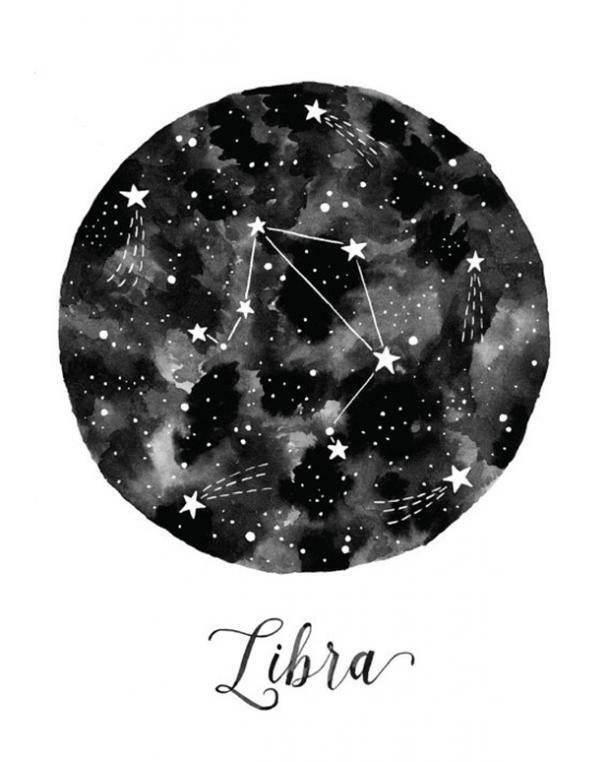 It’s best to be as gentle as possible in pushing him away, as Libras can be very sensitive to harsh words and rejection. Like Aries, Scorpio men carry a deep passion in their relationships, reserving deep connections only for those who they have deemed worthy. The Scorpio man in your life is unlikely to verbalize his lasting feelings for you and desire to get back together, but his lingering presence in your life is evidence enough that he’s failing to move on. He meticulously keeps a calm and cool persona, acting as what you perceive to be a surprisingly reliable friend or acquaintance who you can rely on despite being exes. Yet, things are not what they seem, and he’ll be honest about his feelings when confronted with them. When a Sagittarius fails to move on after a relationship, his own feelings conflict with his hatred for clingy people. He’ll try his best not to come across as overly clingy or sentimental but won’t hesitate to try to smooth talk you in the right context. 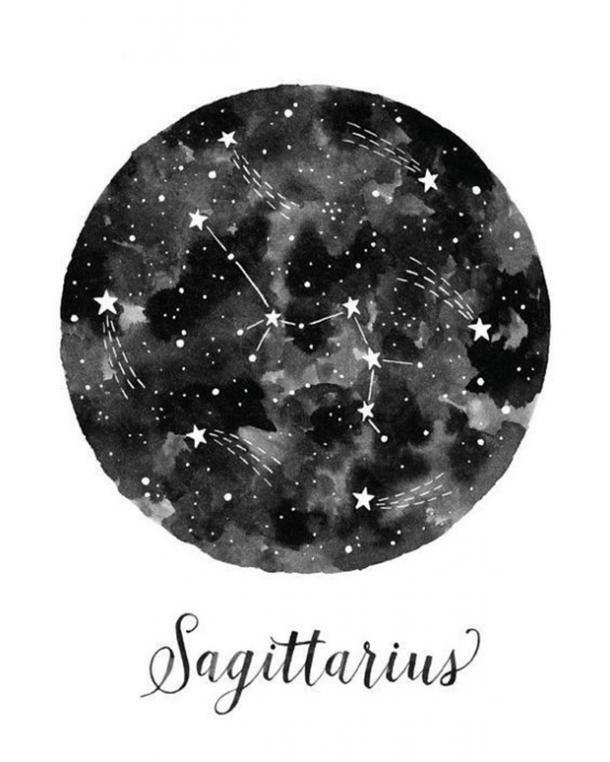 One of the reasons that he struggles to move on from a relationship that meant something to him is the trademark Sagittarius tendency to idealize less-than-perfect relationships and events once they’ve ended. They’re pretty impatient, too, so his unreturned feelings may soon boil into frustration. 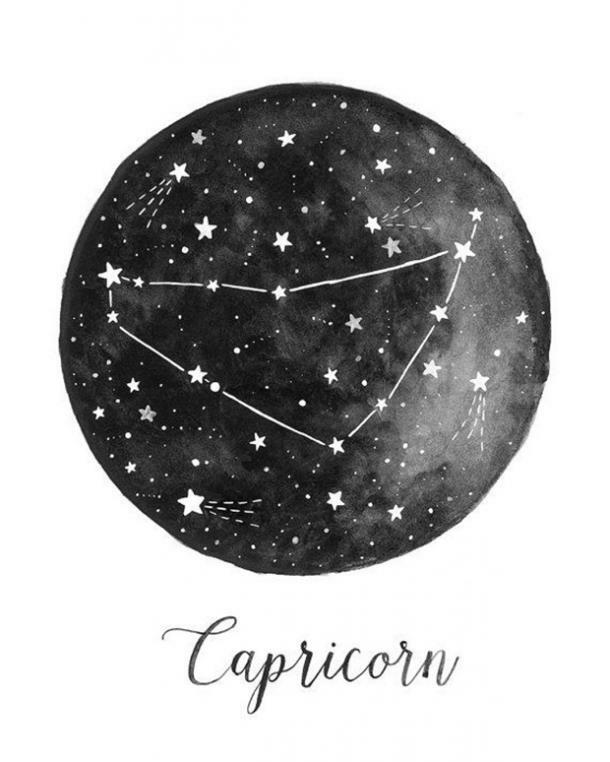 Capricorn guys have an uncanny ability to be self-controlled, so it’s pretty shocking if one gives any indication of his leftover feelings after a breakup. More than likely, he will not outwardly try to get you back and may even refrain from contacting you altogether. The reasoning behind any lingering feelings (besides his obvious love for you) may be his knack for stability and consistency in life. The loss of a significant relationship has rocked the boat, so he may be feeling a bit lost. Aquarius men are known to be deep thinkers and intellectuals, so if your Aquarius ex isn’t moving on, this quality isn’t helping him. He likely ruminates on the relationship, unable to get you or the breakup out of his thoughts. He hates compromise and outright rejection, so thinking about the breakup upsets him if it wasn’t his idea. 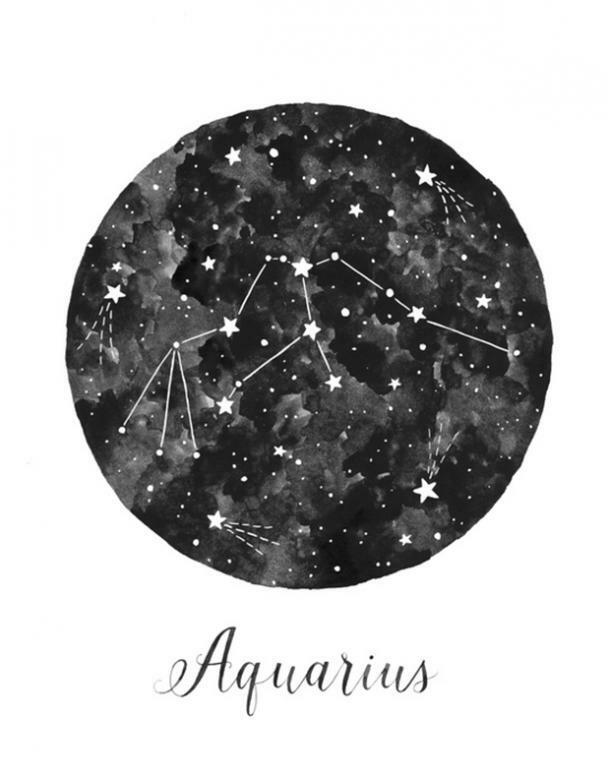 Aquarius trust is also easily hurt by broken promises, and breakups are usually full of them. He probably isn’t the type to constantly contact you after the relationship has ended, but he might drop a line every once in a while when he gets lonely. 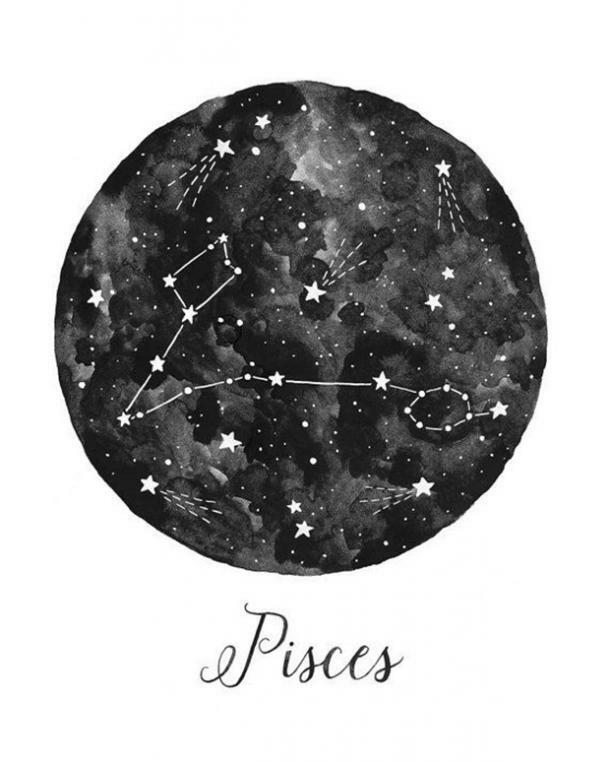 As you know from the relationship, Pisces men are deep lovers with a need for intimacy. The main reason that his feelings might linger after a relationship is that his intuition tells him to go after what he wants and to let nothing deter him. He feels that if he persists, then there is no way that you can deny the intense intimacy that the two of you once shared. Alas, he is wrong, and you need to let him know that … because he probably won’t stop trying if you aren’t firm. 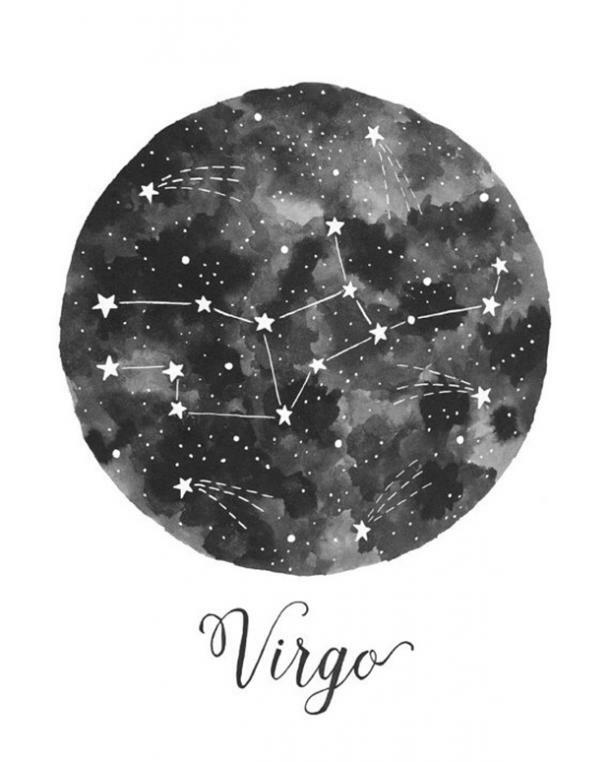 Emily Van Devender is a writer who covers astrology, pop culture and relationship topics.